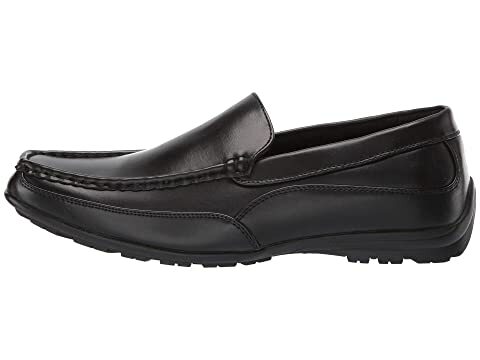 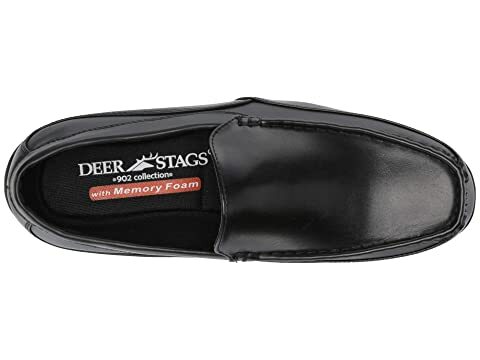 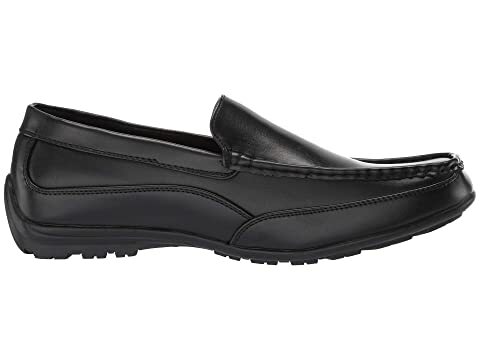 Get a sophisticated look and lasting comfort with the Drive Slip-On Loafer. 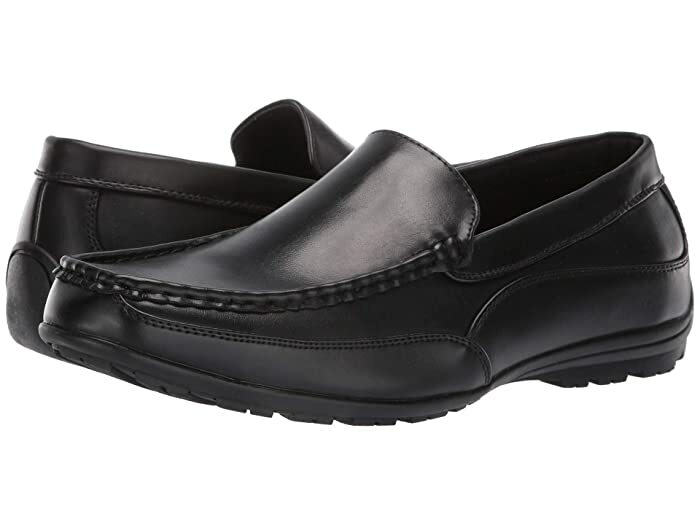 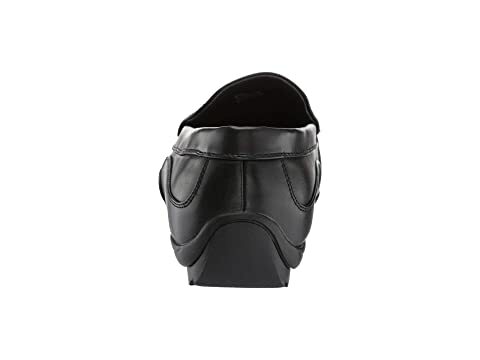 Rich synthetic leather upper has a shine on it for those who dress to impress at work but is not too fancy to wear with your casual clothing. 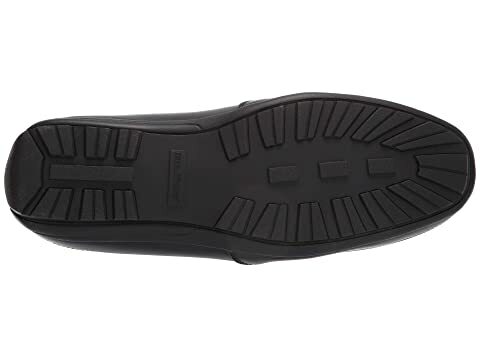 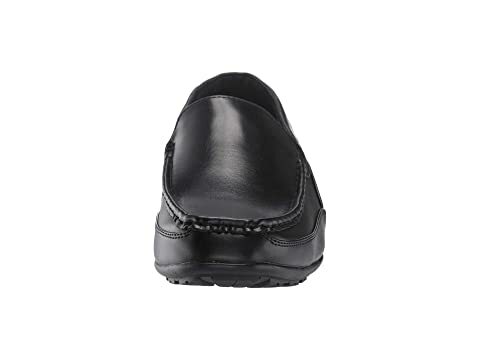 The durable TPR outsole is sturdier than that of a typical driving moc.